The most important feature of my apps is actually the uninstall survey. I get several surveys everyday. I read most of them and reply to those who leave me an email address. 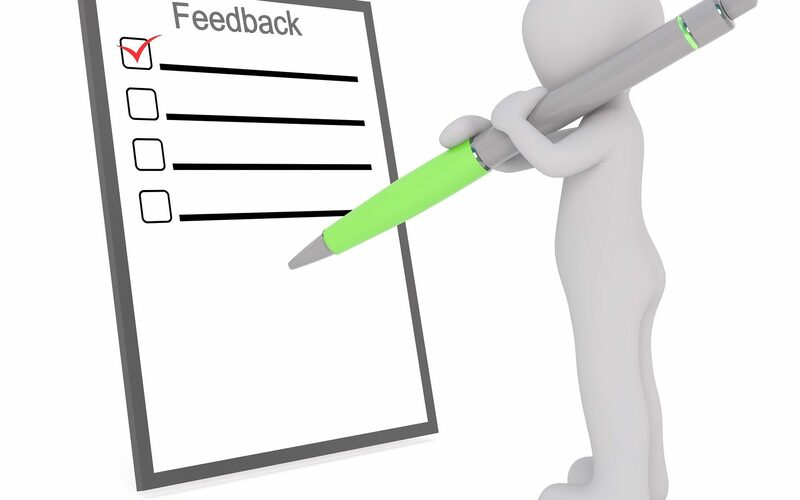 The feedback is instant and can point out minor or major issues as soon as they happen. I respond by either updating the app to fix/improve it or by replying to the user. Make them short and give the user the option to write anything. I’ve even had feedback on the quality of my uninstall survey itself! I’m always updating the survey and it auto-answers questions as you type them. The result is they re-install my extension and send me a thank you feedback. wait, what you’re a vegetarian ?? I’m uninstalling this immediately !!! Thank for your work anyway ! I really loved the Chrome Gmail reader extension. I had absolutely no issues with it, I’ve just moved to a desktop client so don’t need the Chrome extension. Great work, will reinstall should the need arise again!